I have been nominated for the Liebster Award by the fabulous Clio of Clio & Phineus. Aside from using purple and green in the same dress (a favorite color combo of mine), she also has the magical power to like orange and look good in it. And she has made some truly amazing creations such as this red dress of awesome. Not to mention she has great taste in fabric and Burda patterns. Oh, and she shares yummy food recipes too! So, thanks Clio – it always feels awesome to be recognized by awesome people! 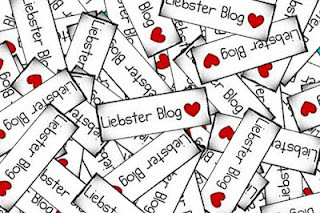 *Present the Liebster Blog Award to 5 blogs (with 200 followers or less). Last year I read quite a bit about other’s self-imposed sewing challenges, and so I decided to create my own Tim Gunn inspired challenge this year. 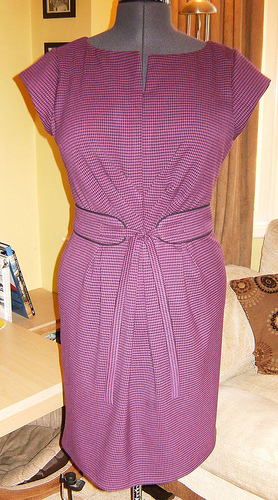 However, when I ran across the Burda Challenge on ReadyThreadSew, I was really inspired and impressed by the amount of work that her challenge was going to take. I have really enjoyed following her progress, even when she finds that some of her results don’t quite match up with her personal style or when tragedy (in the form of serger blades) strikes. She also has an amazing ability to stash fabric – which is a skill worth admiring. I have to say I love EVERYTHING about this blog – the projects are amazing, the photography is gorgeous, and she is always so positive and upbeat. 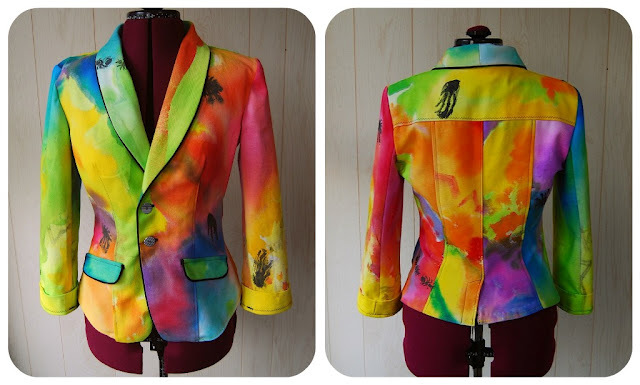 I first found out about her blog when I saw the most gorgeous rainbow painted jacket on BurdaStyle website – I have been obsessed with her sewing ever since. I mean, who else would have started sewing to make a tipi? Or has the patience to recover an 8-foot sofa? That is the sofa of my dreams, I might add. Sometimes her work is so spectacular I feel a bit intimidated to comment, but that is all the more reason to nominate her for this award. Aside from being able to make some pretty amazing aprons, her real skill is in finding the best deals at estate sales and thrift stores. Seriously, who else could find so much amazing fabric? Or vintage patterns? Or vintage shoes? Or thrifted clothes? Or more amazing fabric? Her powers of acquisition are astounding, and am always excited to see what she finds. Yet another blogger with fabulous taste in fabric. And admirable stashing tendencies. Who also makes fabulous dresses, great jackets, and amazing pants. Oh, and she might soon be sewing up a wedding dress! I had to nominate a fellow blogger who both skates and sews! She keeps it separate though, posting details of her skating goals, triumphs, and tribulations on her other blog, Skittles Skates. And, while this might not be exactly keeping in the rules, I wanted to nominate an Honorable Mention Award to No Reason To Paint – I thought it would be a bit unfair giving the awards to her outright (seeing as how we are related and all), but her posts about the her adventures in Europe are really inspiring and her photography is beautiful. Not to mention that she kinda is the reason I started my own blog. So, Honorable Mention it is! 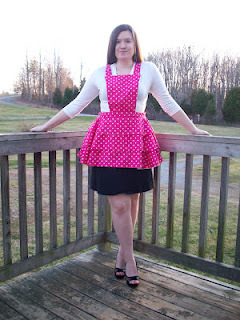 And, I want to wrap this post up by thanking everyone who has been reading and commenting on my blog, Pattern Review, and BurdaStyle posts – the sewing community is so amazingly supportive and welcoming! I have learned so much from all of you, and been inspired to push myself and my skills to create things I wouldn’t have dreamed of making myself even a year ago. It is good to know that fabric stashing is a widely spread disease shared by many. But, mostly, it has been great to feel that, although I am spending a lot of time by myself in front of the sewing machines, I have been gaining friends who understand this crazy sewing obsession and can totally geek out over obscure things like pad stitching and bound buttonholes. So, to put it as succinctly as I can – thank you all! Use Tax Can Bite My ***! Well, thanks so much! I am truly flattered. I can't believe you've said such nice things about my work! But don't be intimidated. There are mistakes everywhere when I sew. I really am learning as I go. You have totally made my day 🙂 I love these awards because it's fun to click on the links and discover new blogs. Aww! Thank you so much! I just got back from vacation so this was a wonderful surprise. I'd like to “accept” the award, but I don't know if I read any blogs that haven't already been mentioned elsewhere, or are super popular- do they have to be sewing blogs?